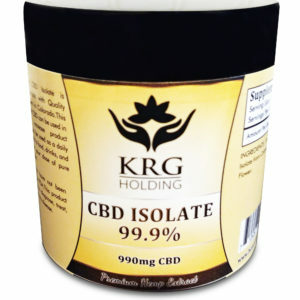 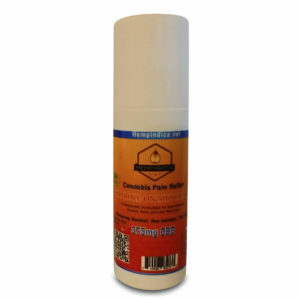 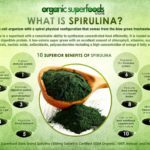 Hempindica CBD Infused Spirulina Powder is beneficial to immune health. 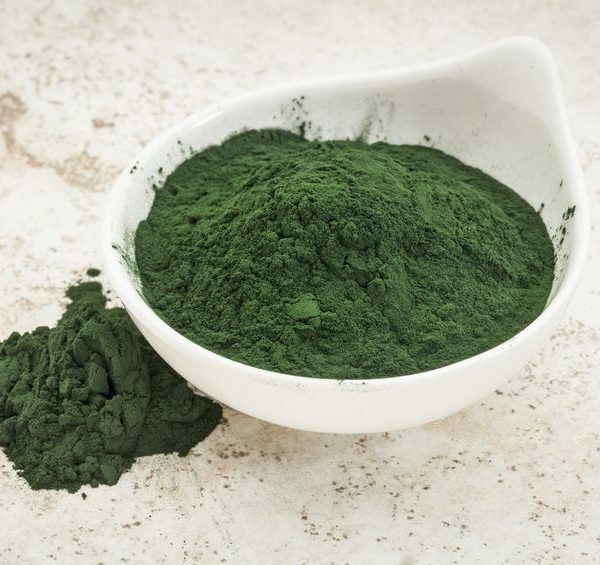 Grown in Hawaii, our Organic Spirulina has been known to boost immune levels, detoxes heavy metals, lower blood sugar levels, boosts energy…and much more. 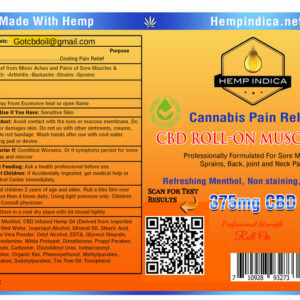 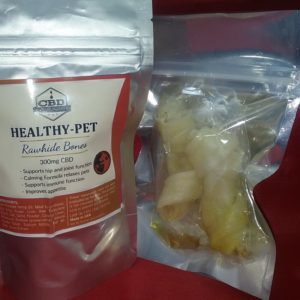 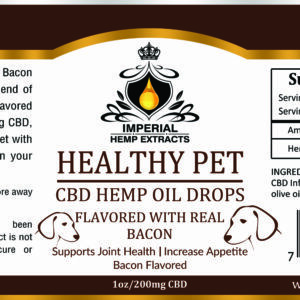 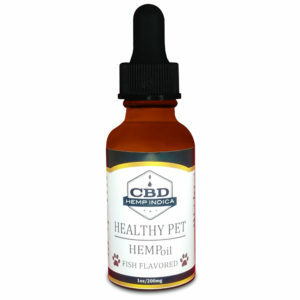 Hempindica High Quality Colorado grown Hemp Flower Extract is infused with Spirulina to bring you this amazing new product! 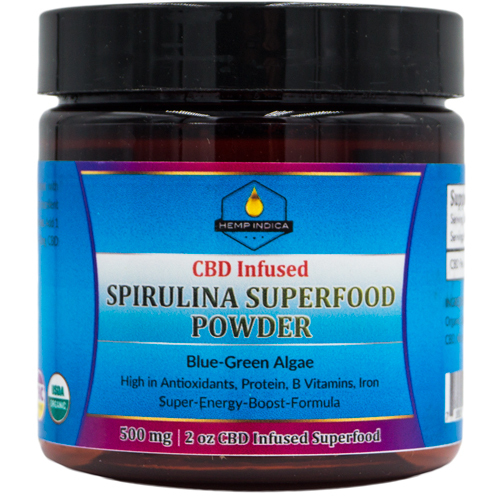 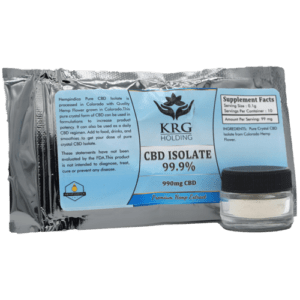 500mg Full Spectrum CBD in two full oz’s of Spirulina powder!